Just think, you could enjoy your own Premium Garden Suite at Pacific Resort Rarotonga for six fabulous nights, kickstart each day with a tropical breakfast at their Sandals restaurant and then lounge, paddle, snorkel and beach away … because getting away to the Cook Islands is Paradise! For full contest rules and conditions, please click here. This has to be the best! A dream come true, keep my fingers crossed. Looks like a natural paradise, I would love to win this trip. Wow, this would be a total dream come true! This would be the highlight of the year, would love to win the trip! This would be the highlight of the year, Amazing, thrilling, fun, fun, fun!!!! Dreaming of an escape from this bitter winter! Having visited about 120 countries, I’m definitely into out there sort of places. Throw in tropical fruit, fish, sand, blue, blue water and what more could one ask for? What an amazing trip this would be. 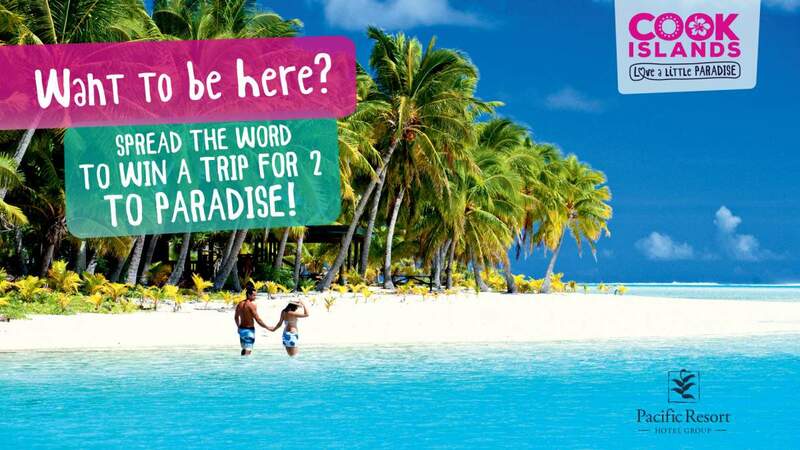 Wow will sure dream about winning this contest, haven’t had a holiday in over 35 years and really need a holiday !! What a wonderful dream come true this would be. We would really like to win, as we haven’t ever been on a real vacation. Oh my gosh…what a paradise!!! So tranquil and restful. It’s the place to be! This is on my husbands bucket list, would love to win this beautiful trip for him. This is a dream of my husband to go to the Cook Islands. Hope I win ! Wow I sure would love to go to the Cook Islands, haven’t had a holiday for over 30 years, when I was working & saved my tip money to go to England when I was 25 years old, please !! The Cook Islands would be a dream vacation. My wife and I celebrated 30 years of marriage this year. What a phenominal way to celebrate. Would love to surprise my hubby with this trip! I could sure use a holiday, it’s been many years since my last holiday, please !! Be a dream come true! What an amazing life experience this would be!! What a life experience this would be!! I would love to win this trip. The cook Islands look so beautiful! This would be an amazing trip! I would love to win this trip. It looks like a beautiful place to visit. It would be a Dream come true, as it is on my Bucket List. My husband would love me forever…. My wife would love me forever if we are successful. Yes take the wife enjoy the surf and sand. I can hear the laughter but, who will you help me touch down on this land? A dream come true! Used to watch Adventures in Paradise growing up, always wanted to visit this region. It’s on my bucket list for sure! OMG this would be amazing! Definitely on my bucket list. Would love to go to the Cook Islands. 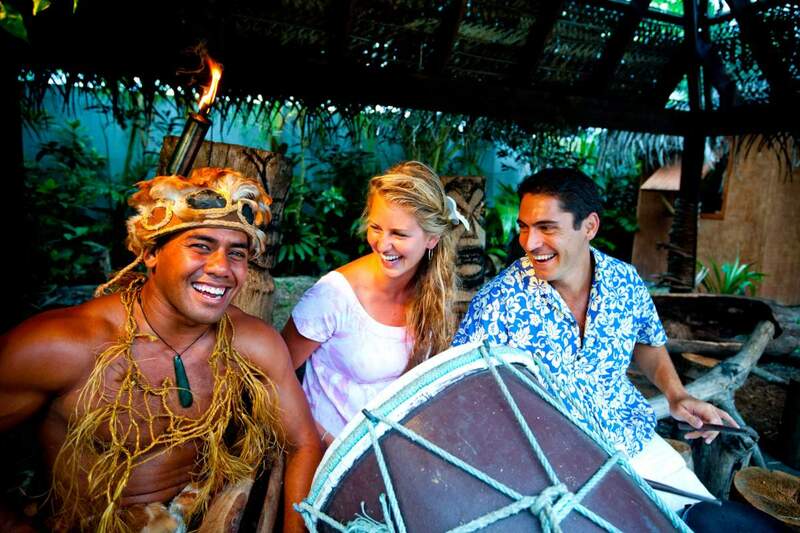 The Cook Islands is a wonderful island with friendly people and a relaxed atmosphere. I would love to win this dream vacation! Sounds like you’ll never want to leave. It would be a trip to remember.